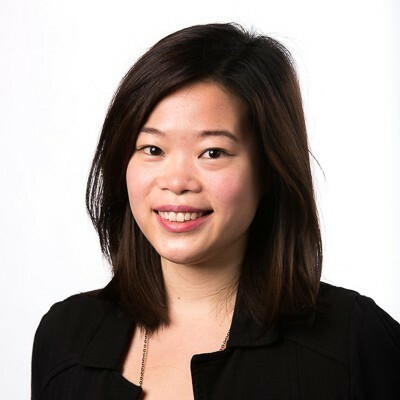 Fern graduated with a Bachelor of Biomedicine at the University of Melbourne with first-class Honours upon completing her honours project in the HITRL laboratory at the Peter MacCallum Cancer Centre. Fern subsequently undertook her PhD studies in the Godfrey laboratory, investigating the development and function of unconventional T-cells, in particular, NKT and MAIT cells. Fern was awarded her PhD in 2017, is continuing her research as a Postdoctoral Fellow in the Godfrey laboratory, and is actively involved in scientific communication and outreach through the Day of Immunology programs. Her work currently extends upon innate-like T cell development, homeostasis, subsets and their functional diversity. Fern completed a highly successful PhD within the department and institute where she received the 2016 QIAGEN Award and the Zoetis PhD Oration award for her work on identifying, characterising and mapping thymic development of MAIT cells. Fern's work resulted in a number of high profile publications, including first author Nature Immunology and JEM publications, Nature Immunology and Nature Communications as a co-author. Fern has presented her work at national and international meetings receiving presentation prizes, on the back of multiple travel awards from local and international organisations including ASI, NIF and FIMSA. In 2019, Fern was awarded the Peter Doherty Early Career Fellowship from the NHMRC.